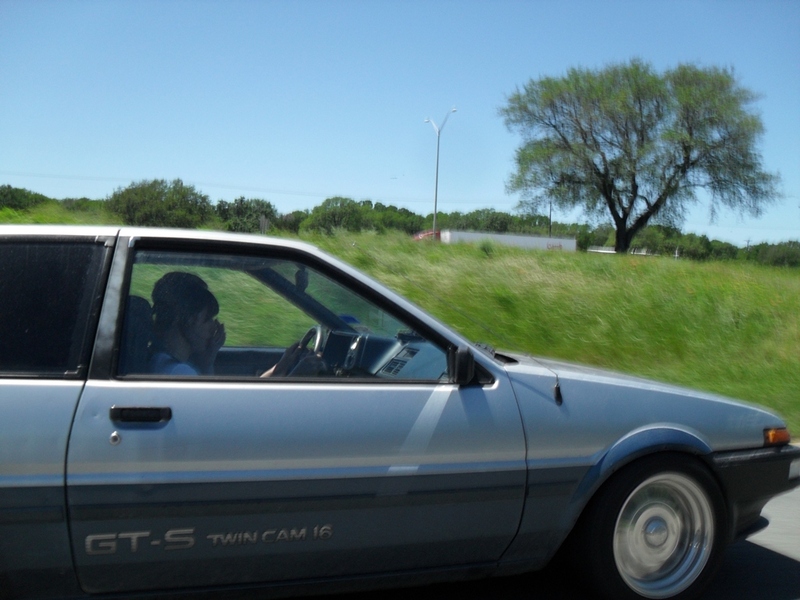 NST At 86garage Statewide Meet, April 2010, Austin TX. 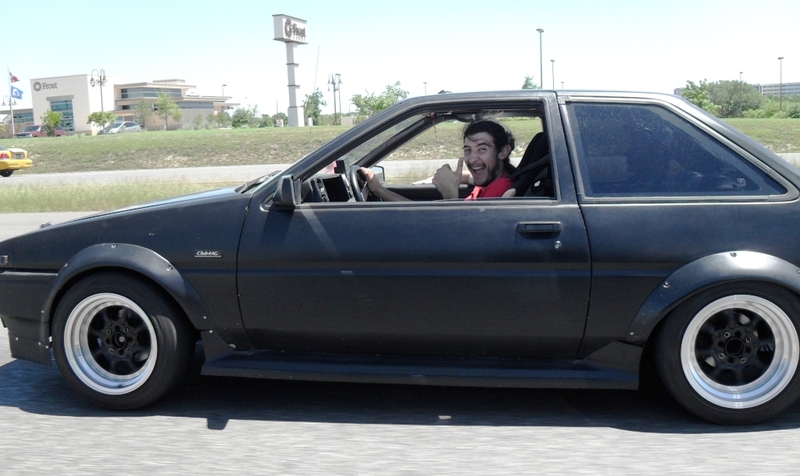 AE86 owners at the 2010 86garage Statewide Meet! 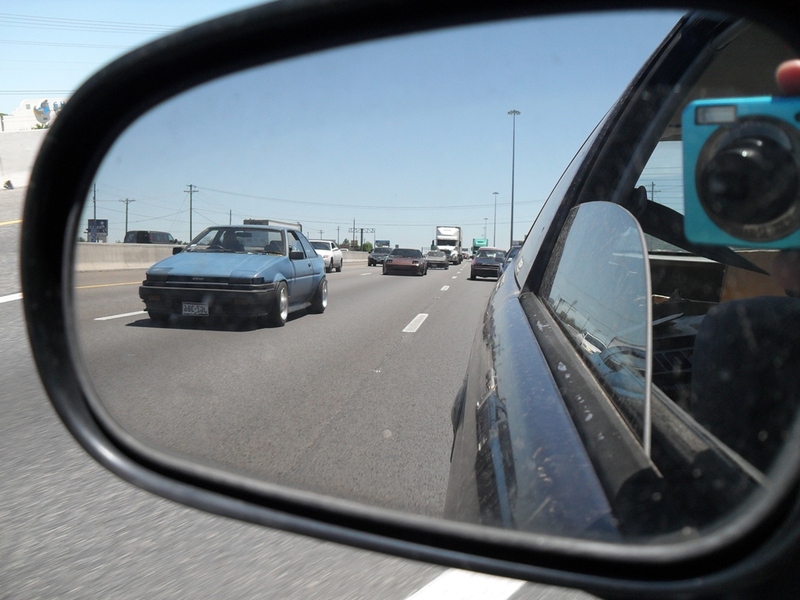 The Toyota Corolla AE86 has been an icon of the Japanese car culture for over 25 years now. 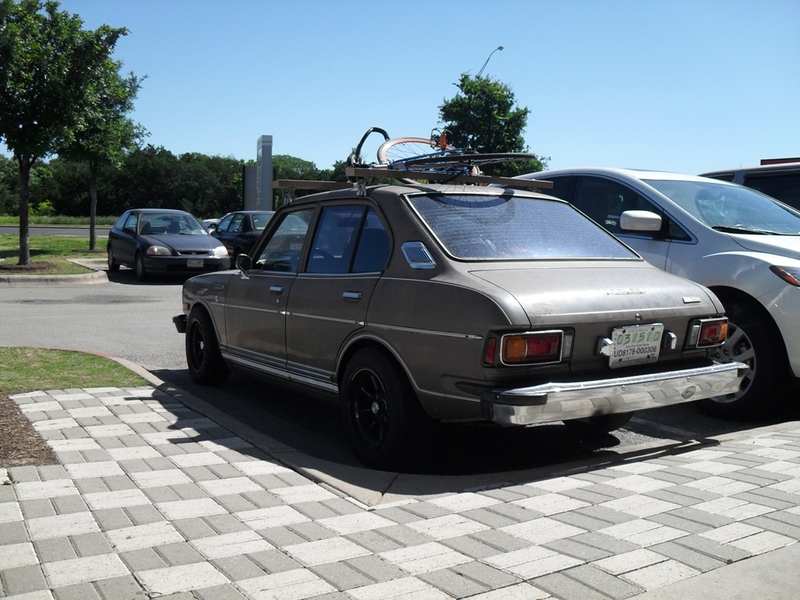 The car that started drifting in Japan has received worldwide fame over the past couple decades, especially here in the USA. 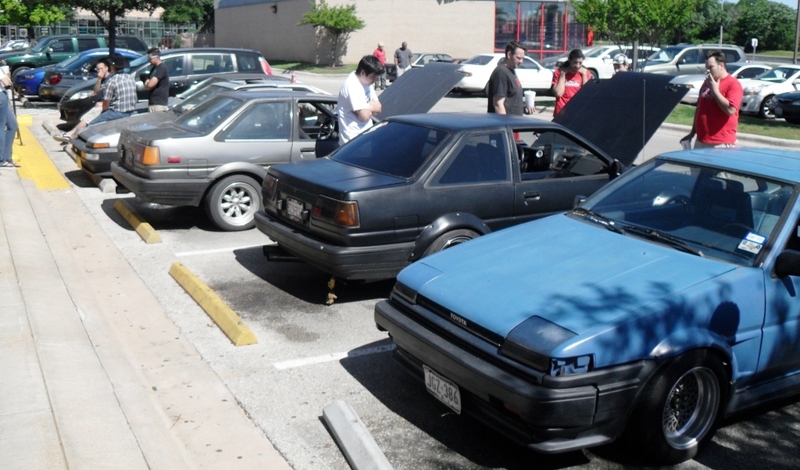 More than a dozen AE86 owners came out when a few members of the local Texas forums, 86gargae.com, decided to host a 2010 statewide meet in Austin, Texas. 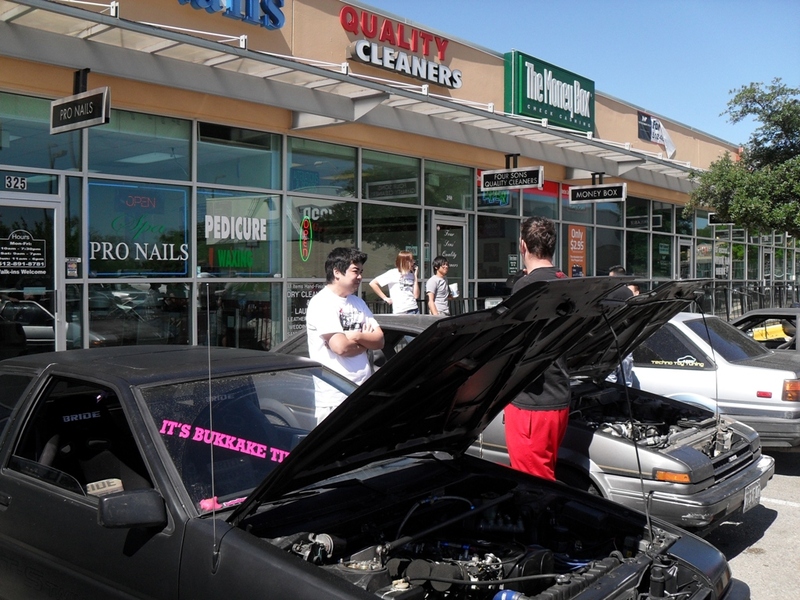 Most of these guys have more than one 86, some are parts cars, others are projects that will likely never be finished on time, some are lightly modified, while others will destroy cars that carry a price tag three to four times as much. 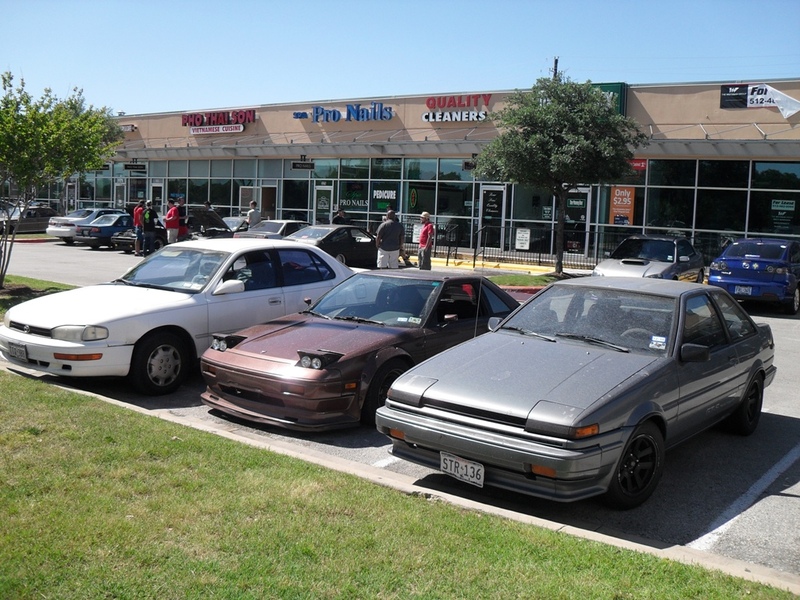 Either way, all these guys and girls LOVE their cars and they came to hang out, chat with other 86 owners, and drive the Austin twisties. 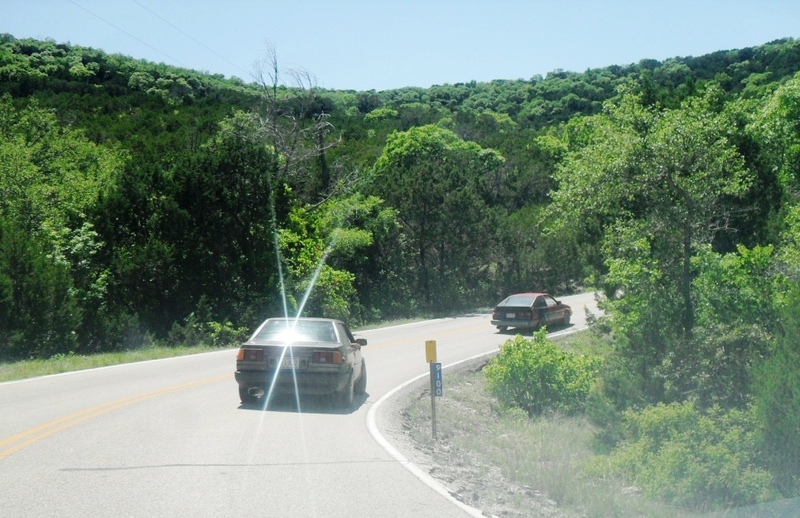 Grab a map, we're about to hit the Austin twisties! 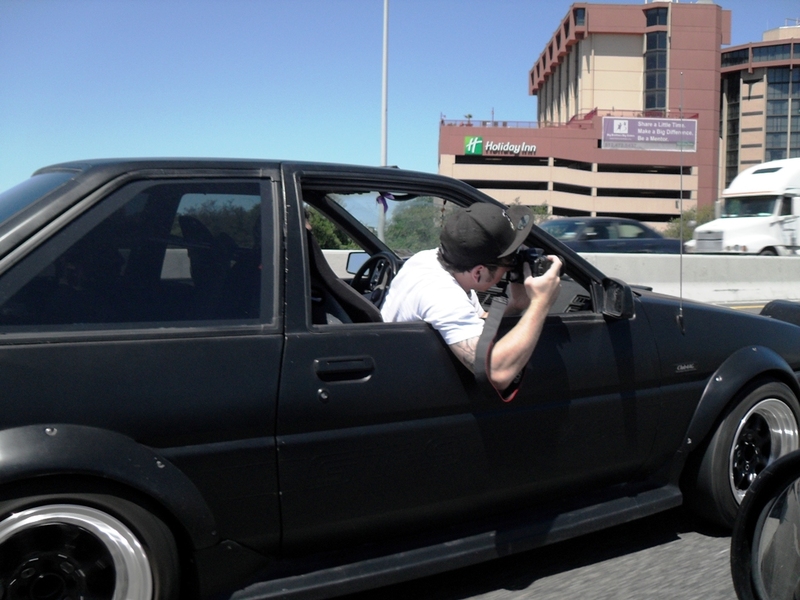 I wasn't the only one taking pics! The Moore brothers always show support and come out. Thanks guys! 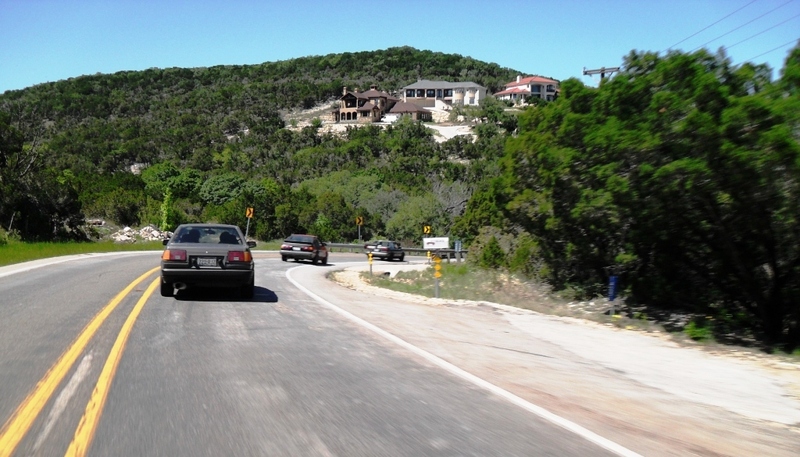 AE86s up ahead and following behind! 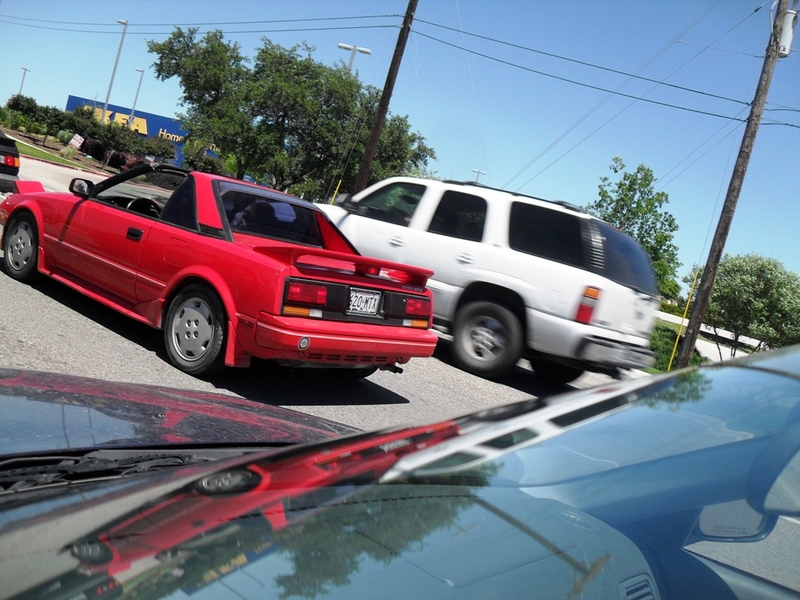 Kaylynn's T-Top AW11 is very clean! Finally at the spot, almost time to hit the twisties! You should really be kicking yourself right about now if you missed this! 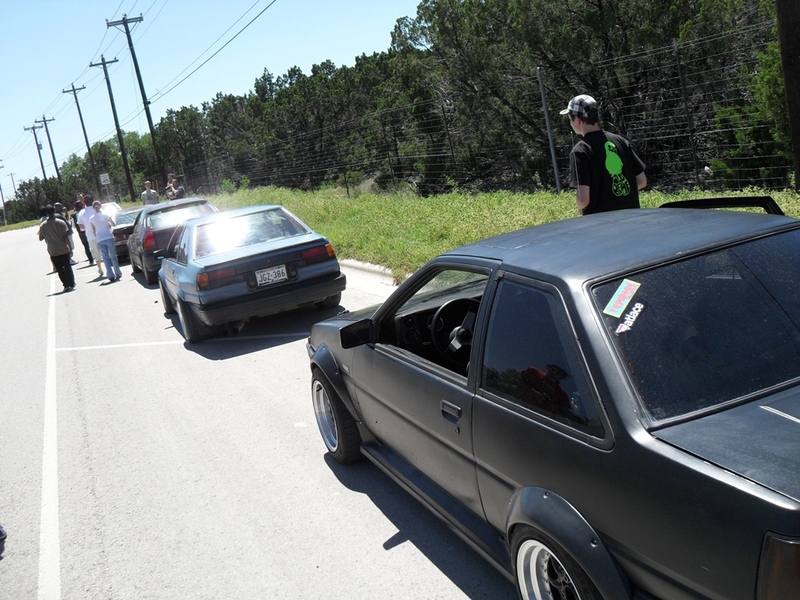 Posted on April 26, 2010, in Motorsports, NonStopTuning, NonStopTuning Media and tagged 86garage Statewide, AE86 Austin Twisties, Austin Twisties, NST AE86 Austin. Bookmark the permalink. 3 Comments. man, i had a blast! i wish more people could’ve gotten to it, but great event nevertheless! nice to meet people and put faces to names! Mike – let me know about that event you were talking about towards the end of the year! 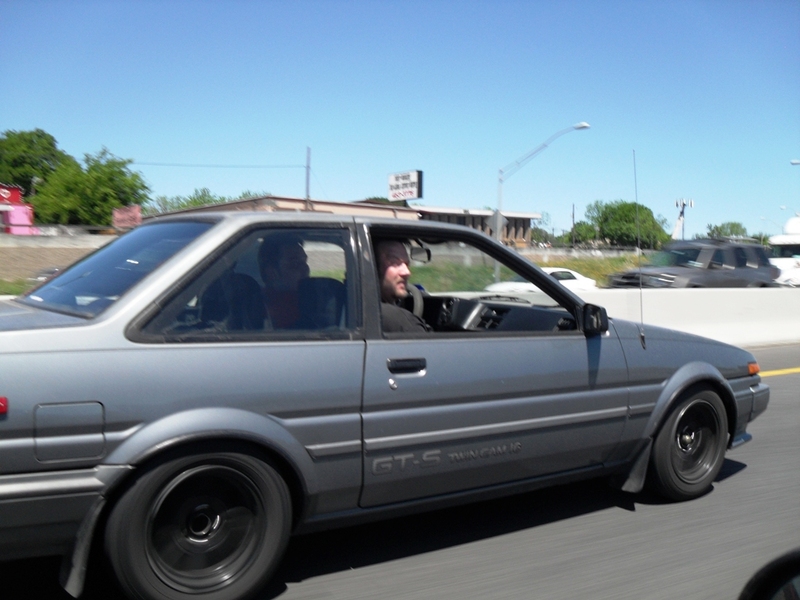 where is that sweet ae92 I saw up there?